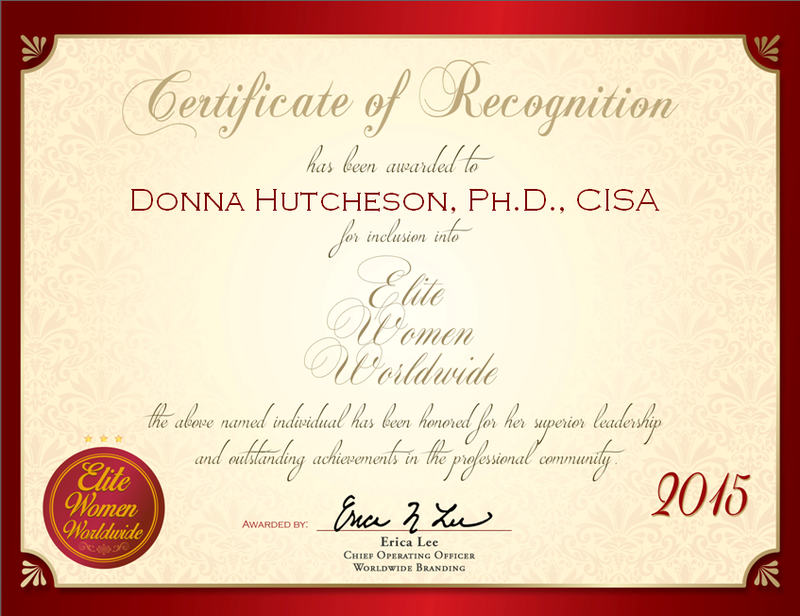 A stellar example of excellence in her field, Dr. Hutcheson shines due to a combination of her prior industry experiences as a university professor, and her educational background, which includes a bachelor’s degree in mathematics from The University of Georgia, a master’s degree in computer science and commerce from Texas A&M University, and a doctorate in technology management from UCLA. Dr. Hutcheson maintains a close connection with her field through the Project Management Institute, the ISACA, and various advisory committees at her alma maters, including Texas A&M University. 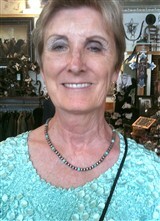 During her spare time, she enjoys reading, quilting, and volunteering as a teacher and mentor at local universities. With many contacts in the business world, Dr. Hutcheson intends to continue working as a great consultant for executives and the board of directors.